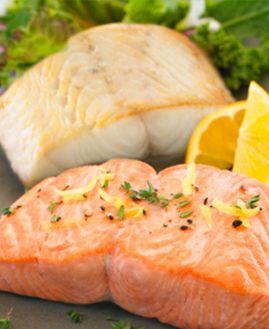 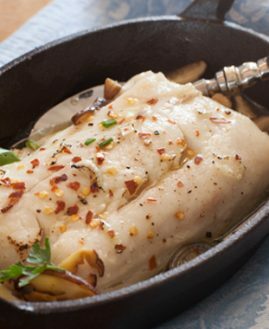 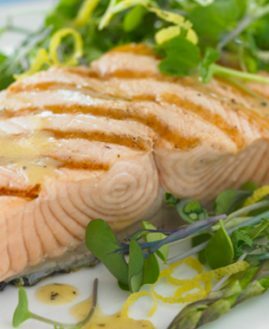 Alaskan halibut is light and lean, with a wonderfully fresh, versatile flavor and delicate texture. 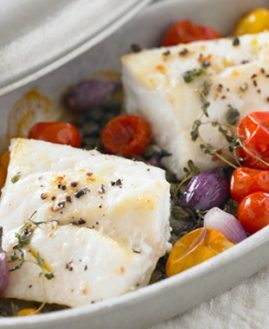 We procure only the smallest, purest sustainably-harvested halibut — the very best of the catch! 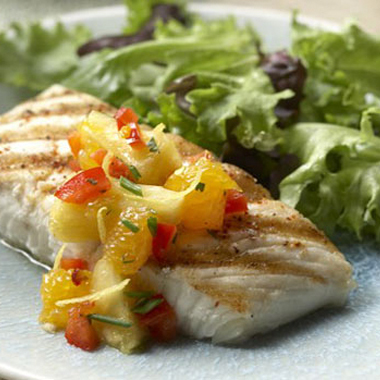 *Note: Despite great care, our halibut portions may infrequently contain small, edible bones.